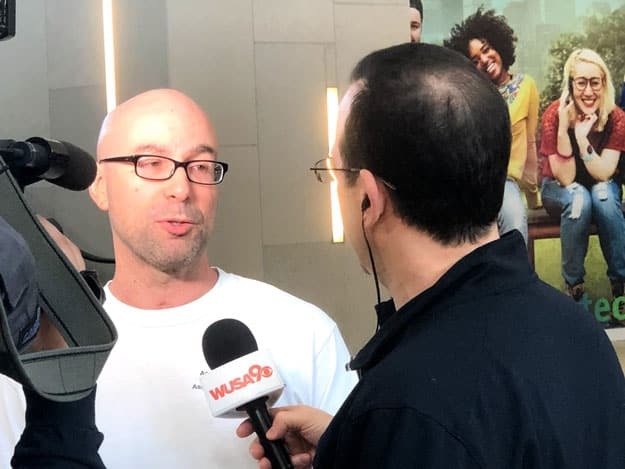 Home / Posts Tagged "Harrity4Charity"
On Wednesday, April 3, 2019, Harrity & Harrity’s Managing Partner, John Harrity, joined the American Heart Association (AHA) of the Greater Washington Region for an appearance on WUSA 9 to talk about the importance of heart healthy activity in celebration of National Walking Day. 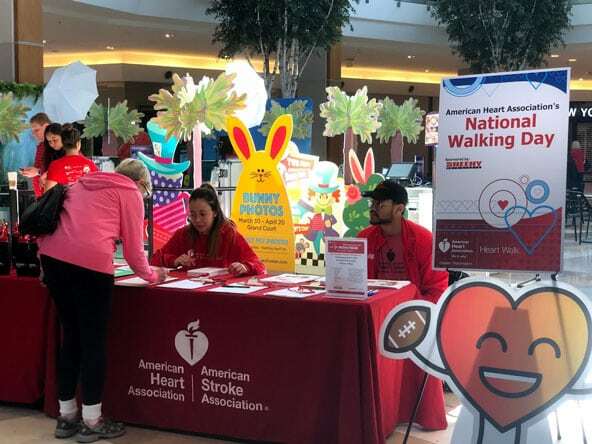 As a survivor of a recent “widow maker” heart attack in 2016, John’s personal story helps underscore the importance of including heart healthy activity in our every day lives, which is why the AHA Greater Washington Region invited him to join them for the National Walking Day event at Springfield Town Center and share his story. 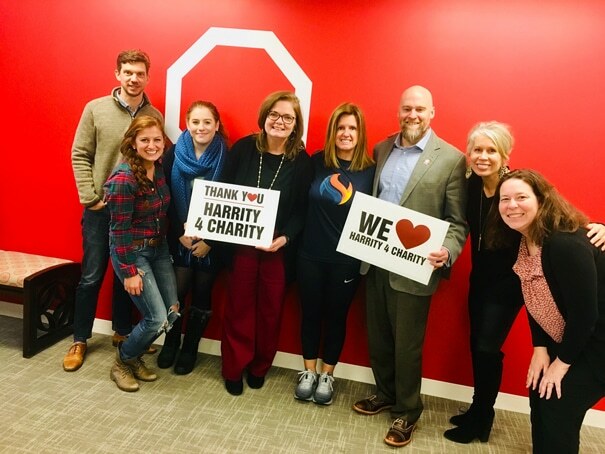 We chose to include the AHA in our Harrity4Charity philanthropic initiative because of the impact that heart disease has on families across the globe. The AHA is the oldest and largest organization dedicated to fighting heart disease in the United States. Since 1924, the AHA has worked to educate policy makers, health care professionals, and the public to one day put an end to heart disease. 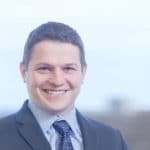 This year, we are proud to participate as the Presenting Sponsor of Lawyers Have Heart, a 5K run, 10K race, and fun walk that benefits the AHA. 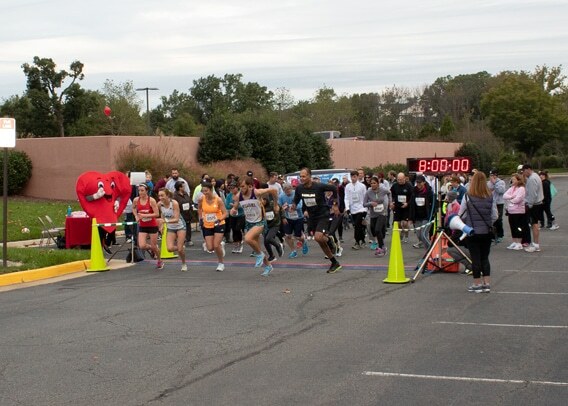 Now in its 28th year, Lawyers Have Heart has raised over $13 million for AHA and each year is one of the largest 10K races in the Washington, D.C. area. 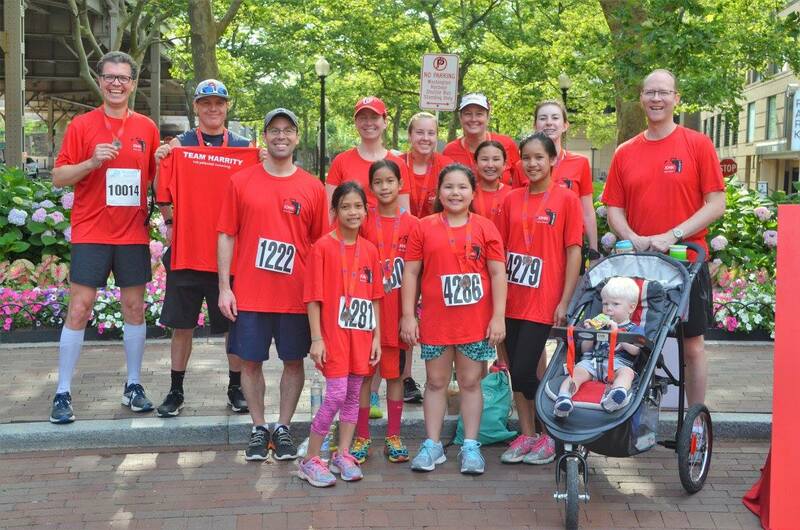 We’ll be running at the Washington Harbour on Saturday, June 8th, alongside John Harrity and hope you can join us and/or make a donation so we can meet our $40,000 fundraising goal for 2019. 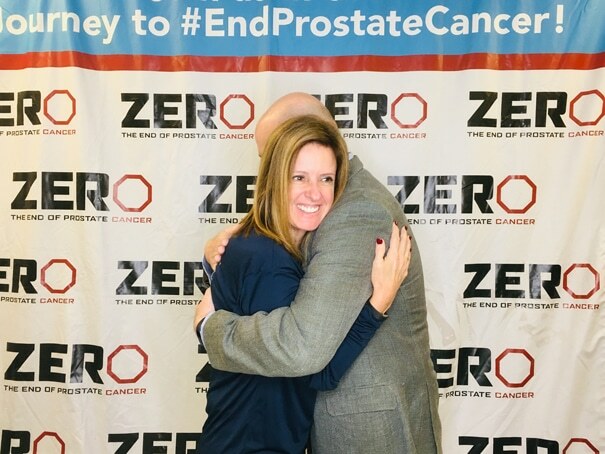 Harrity & Harrity Controller Sandra Maxey attended the ZERO Prostate Cancer Summit, which was held February 24-26. 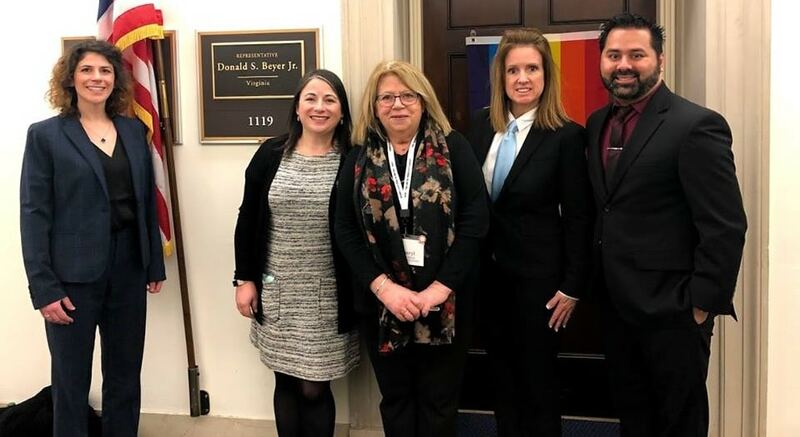 ZERO, an organization focused on securing federal funding for prostate cancer research, hosted the three-day event for attendees to meet with survivors, patients, caregivers and family members who are committed to fighting prostate cancer. 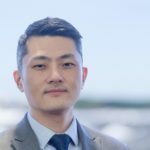 By advocating for federal funding, ZERO hopes to help the hundreds of men and families impacted by this disease. Now more than ever, it is critical to preserve and advance cancer research, patient care and access to affordable health care. For more information on the ZERO Prostate Cancer Summit, please visit their website here. 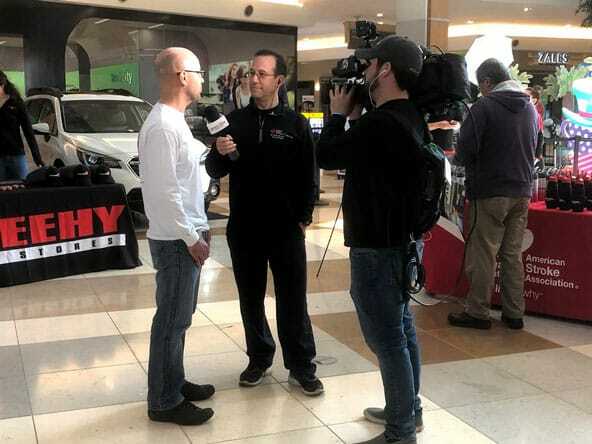 To learn more about Harrity 4 Charity, please visit our page here. 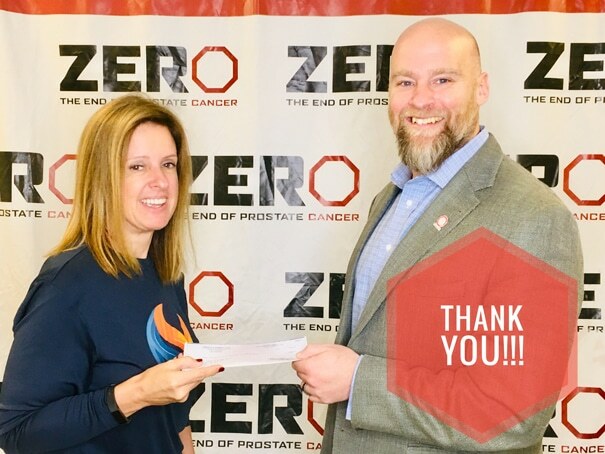 On Giving Tuesday 2019, our own Sandra Maxey paid a visit to Zero: The End of Prostate Cancer to make our 2019 Harrity 4 Charity donation. 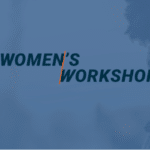 To learn more about this worthy organization, please visit their website HERE. 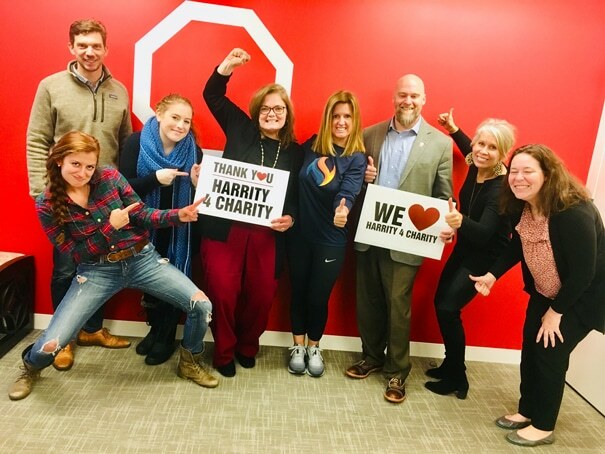 To learn more about Harrity 4 Charity, please visit our website HERE. 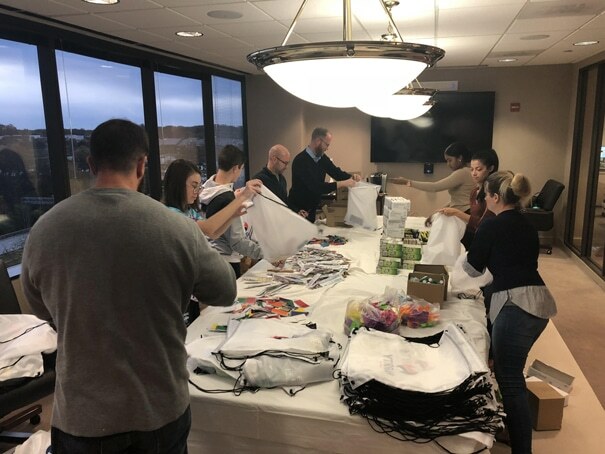 On November 15, 2018, the Harrity team put together 250 care bags for INOVA Fairfax Hospital. These bags will go to those individuals that find themselves unexpectedly in the hospital supporting a loved one in the Cardiac Care Unit. 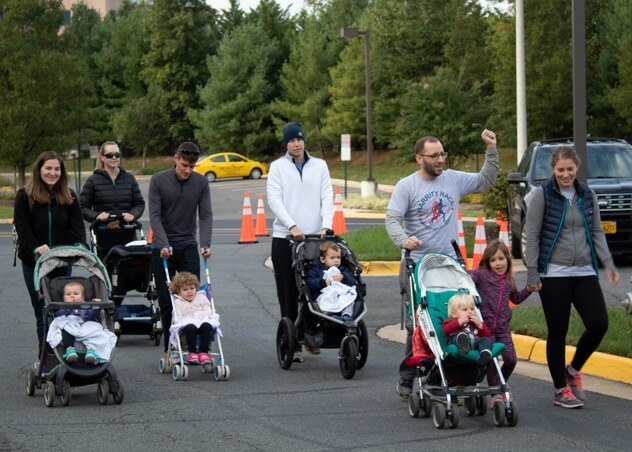 We do this each year in support of our partner, John Harrity, who survived a widow maker heart attack two years ago. To learn more visit the Harrity 4 Charity website. 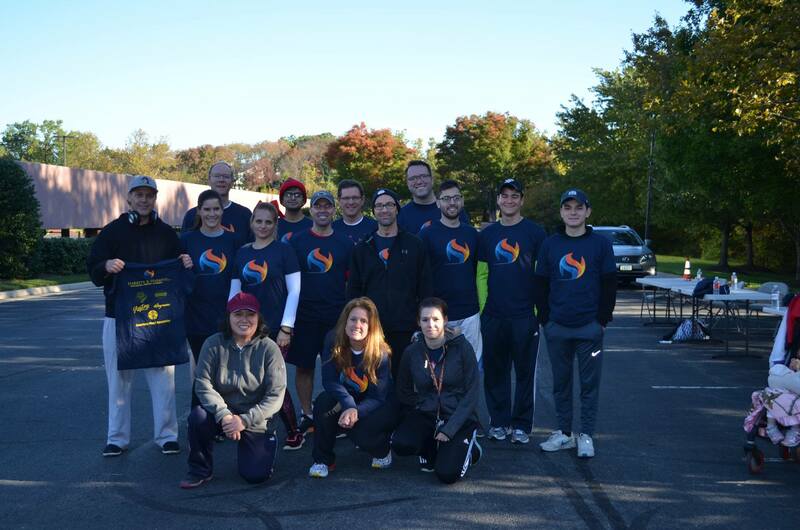 The Harrity Race Against Heart Disease on October 14th was a huge success! Thank you to everyone who came out and supported us and helped us raise money for the American Heart Association! We would also like to thank our sponsors who helped make this race possible. 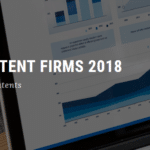 Thank you to Construction Group Systems, Inc, Glory Days Grill, iLoveKickboxing.com, Patentprufer, Spector Law Group, Pure Barre- Leesburg, Patricia Barta and IKNEADIT, LLC! 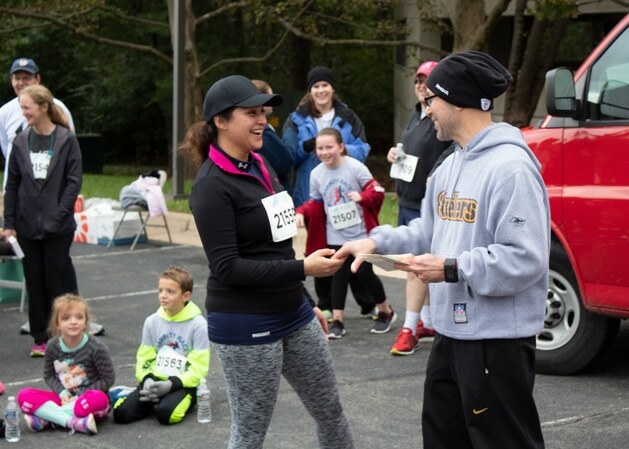 Visit the Harrity Race page on our website for more information, and stay tuned for announcements regarding next year’s race. 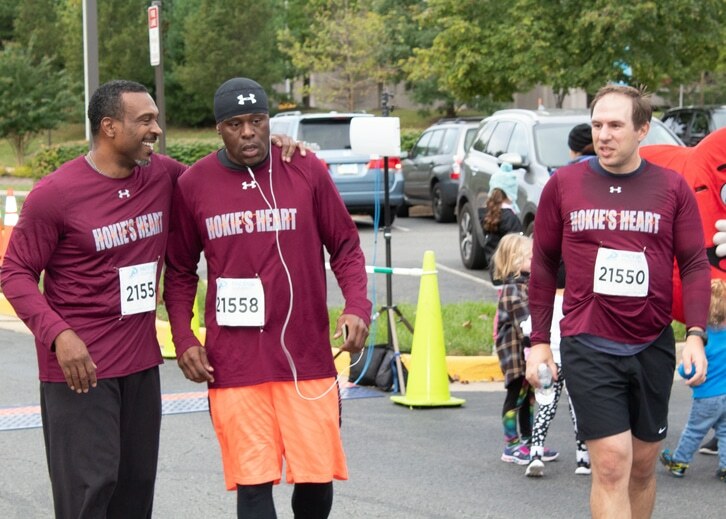 Harrity 5th Annual Race for a Cure! Our team competing in the Harrity Race! 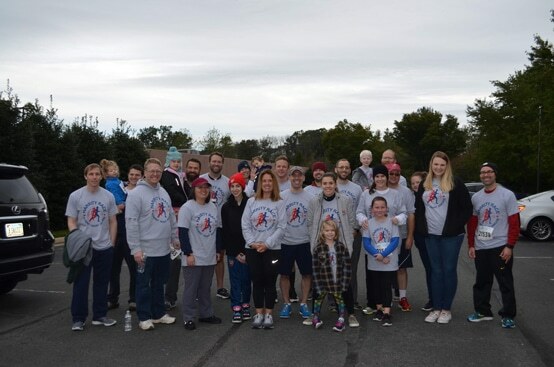 Harrity & Harrity, LLP is sponsoring its 5th Annual 5k Race for a Cure and 1 mile fun walk to raise money for the American Heart Association. All proceeds from registration benefit the organization. for the American Heart Association. 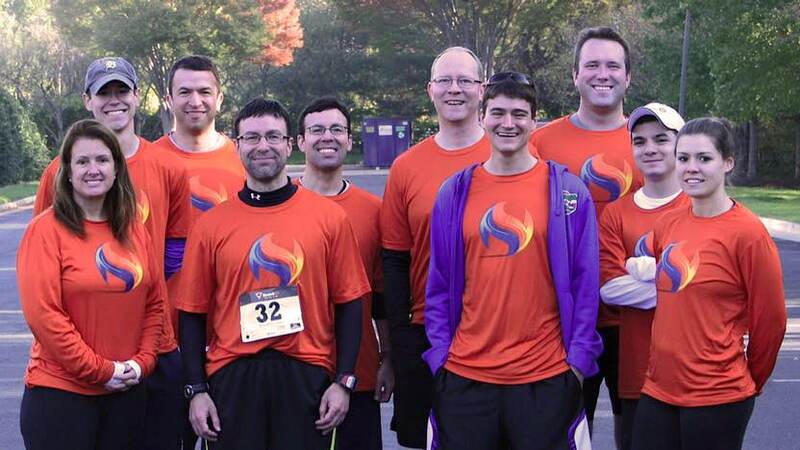 The “Lawyers Have Heart” 10K race is conducting its 25th annual race this year. To learn more about the American Heart Association click HERE. 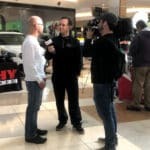 To donate to the American Heart Association click HERE. 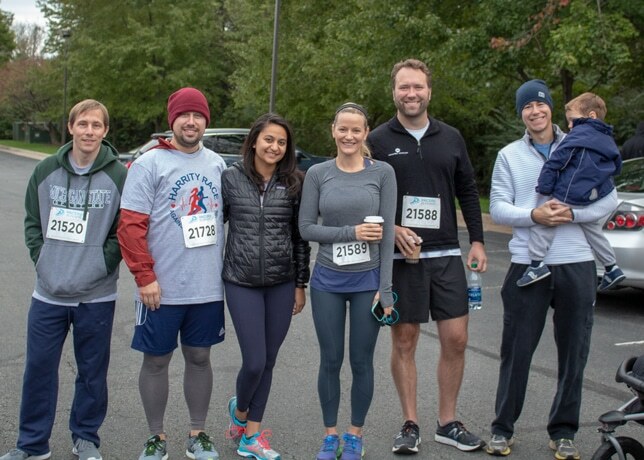 October 17, 2015 – Harrity & Harrity, LLP sponsors 4th Annual Race for a Cure to benefit research to combat Juvenile Diabetes and Children’s Cancer.